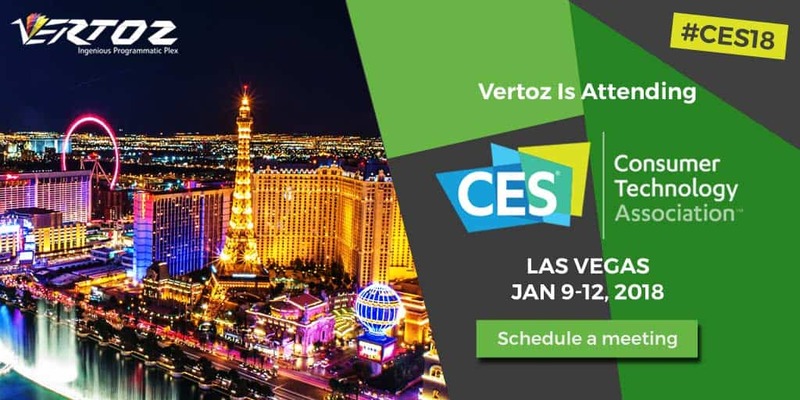 Vertoz had marked its presence at the CES 2018, one of the most tech-savvy events of the year. The event was touted as being a global stage for innovation. It was a gathering of all businesses thriving in the area of consumer technologies. It was a hub of the future technologies which will fuel the consumer electronics market. It has something to offer to businesses across multiple sectors. The event was a host to the industry’s biggest OEMs. It was a confluence of innovation and technology, with all the latest gadgets and consumer electronics at display. Vertoz had the opportunity to be a part of this event and witness first hand this wave of technological developments, enabling us to incorporate the relevant advancements into our product.